Christina Lee: THE FAINTEST SPARK is Live! 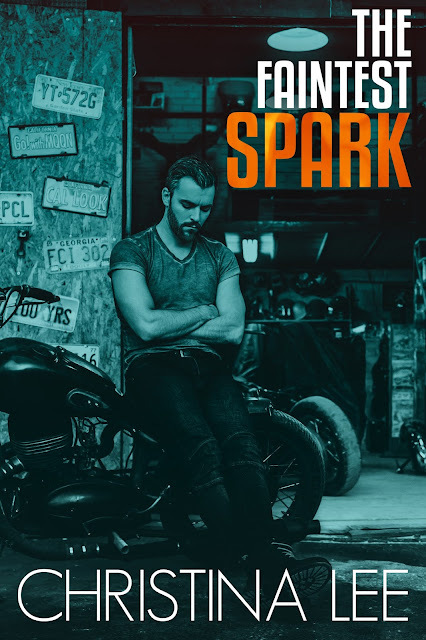 THE FAINTEST SPARK is Live! With Mal's novella, I return to the Disciples of the Road MC and the crew at the Hog's Den. This book will most likely mark the end to the series. P.S. Even Cory and Jude from There You Stand make a cameo. Malachi O’Rourke spends his years as president of the Disciples of the Road cleaning up his father’s mess, grieving a broken heart, and protecting the men under his charge. Sawyer Malone hasn’t had it easy either since joining the Scorpions. While paying back a personal debt for his club seems gratifying on the surface, he ends up sacrificing way more than he bargained for. When Mal recognizes that Sawyer is struggling, he offers him needed support. Something about the man’s quiet strength stirs deeply inside him. Sawyer knows he shouldn’t rely on the solace Mal provides, but he’s been the only ray of light in an otherwise bleak few months. So after a tender moment passes between the men, they simply chalk it up to their newfound friendship. Besides, no one will ever measure up to Mal’s former old lady and Sawyer’s just been through his own tragic ordeal. But when they’re thrust together for a weekend event involving both of their clubs, they can no longer deny their attraction. Except time-honored loyalties and hard-fought tradition will not only force them to risk their standing—but also gamble with their hearts. 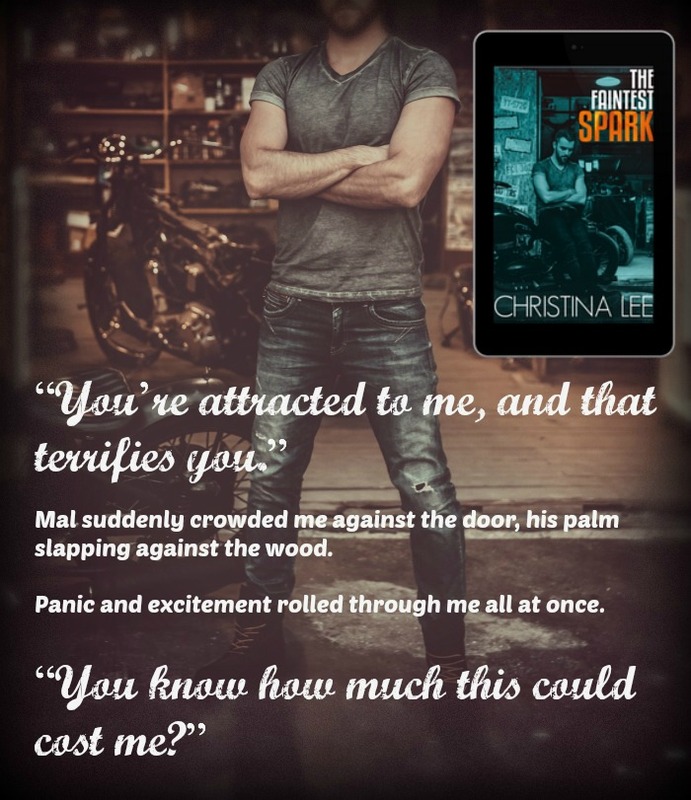 SPECIAL RELEASE WEEK PRICE OF $0.99! **If you'd like to stay more up-to-date, join my private FB group called THE SWOON ROOM, where I post and interact daily!